Donald Trump Says He Will Deport the Illegals. Amen! 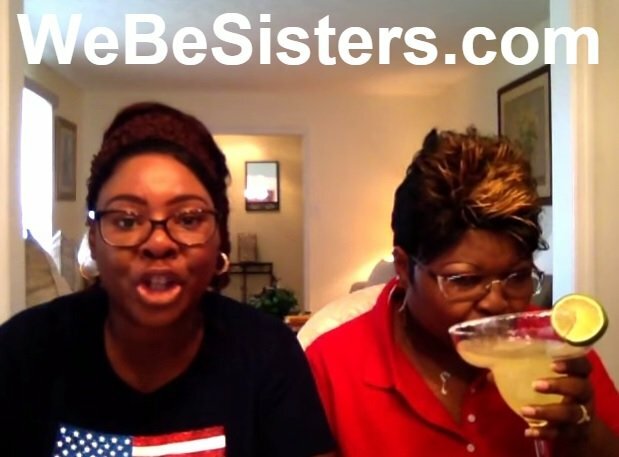 The two women and sisters, Lynette “Diamond” Hardaway and Rochelle “Silk” Richardson, better known as the “Stump-for-Trump Girls,” have become a YouTube sensation with their hilarious rants. This week the ladies weighed in on Donald Trump’s earth-shattering immigration plan. 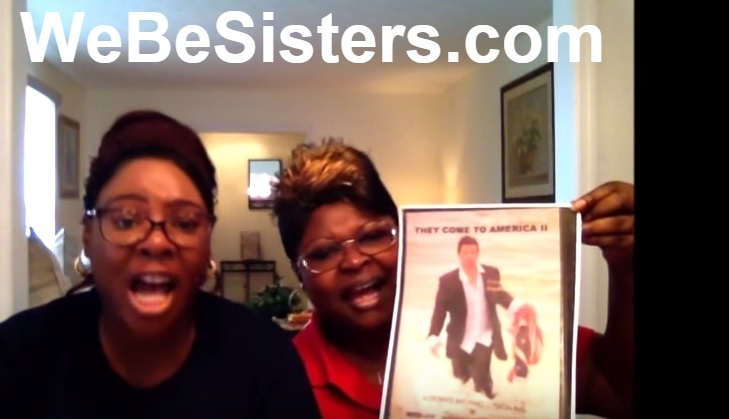 The sisters say it’s time for politicians to put our needs first.